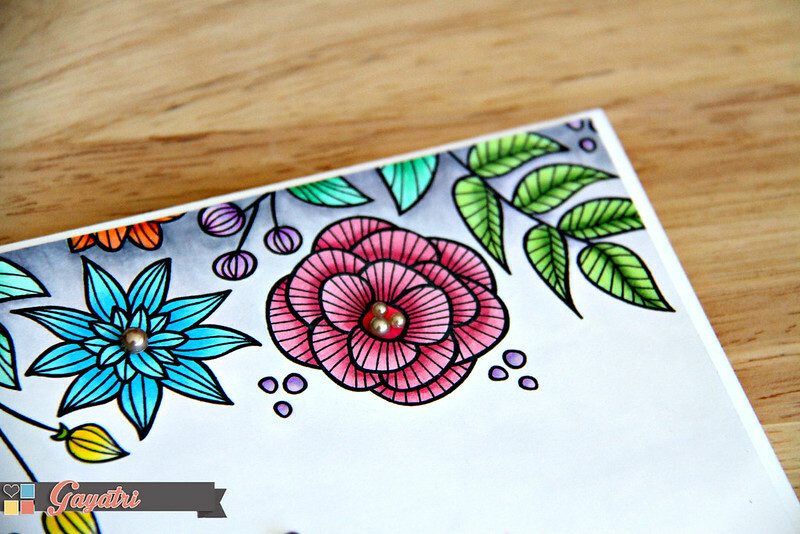 I am over at A Blog Named Hero today with a colourful birthday card using Hero Arts and Altenew this month’s collaboration partner. Here is a sneak peek of my card. Head over to A Blog Named Hero to see the card in full. wow love the colours Gayatri. It is amazing.